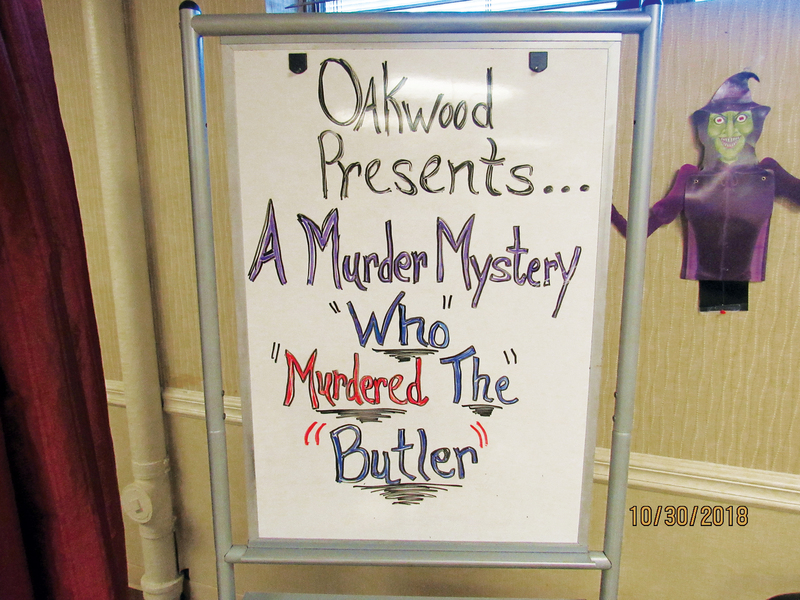 Our residents and staff recently enjoyed an unforgettable and thrilling afternoon of mystery, intrigue, and murder! 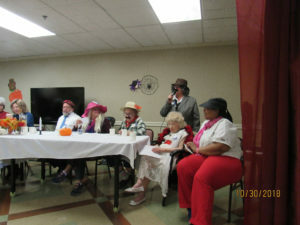 In the spirit of October, which is designated as “Mystery Month”, we staged a Murder Mystery whodunit with both staff and residents acting out their parts as suspects and victim. 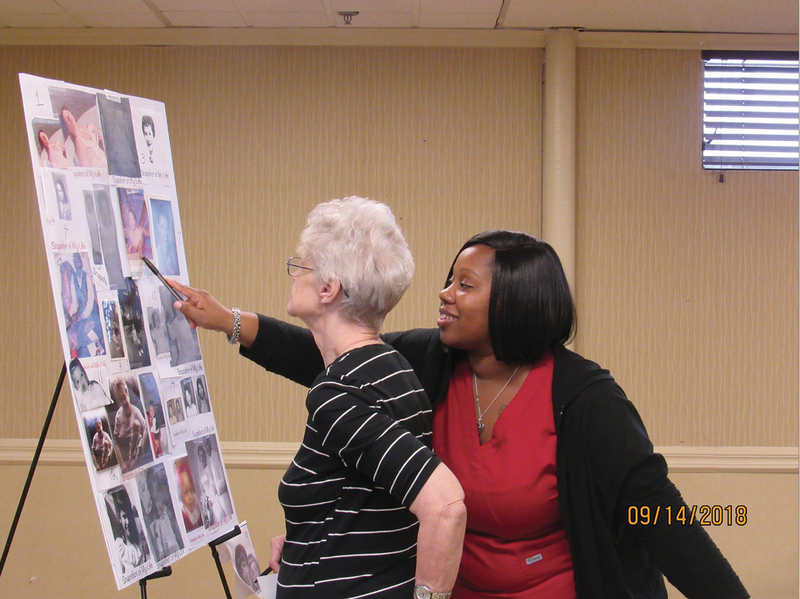 Oakwood residents and staff took a trip down memory lane, with our photo display featuring our residents in their younger years. Whoever matched the most faces with the correct names walked away with a Dunkin Donuts or Wit Or Witout Philly Cheesesteaks gift card! Victoria Allen, Med. Tech-Nursing Assistant; Any Cherian, Nursing Assistant; Falisha Tyson Brooks, Nursing Assistant; and Ruth Thomas, Residence Housekeeping. 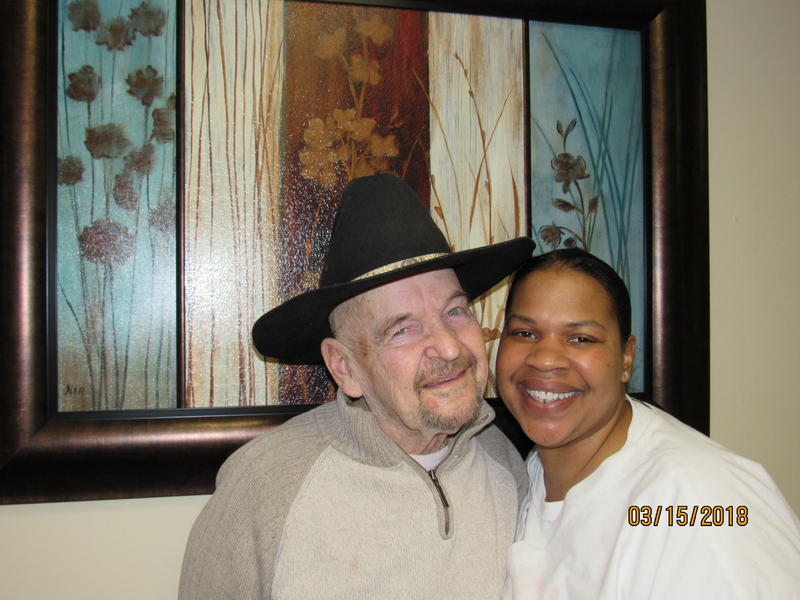 Michael Foley transferred to our community after recuperating next door at Oakwood Healthcare. Easygoing and likeable, Mike exudes an especially positive and upbeat spirit that draws people close to him. Born and bred in Philadelphia, Mike knows the area neighborhoods like the back of his hand. In fact, as a postman for the Bustleton Post Office for 32 years, his mail route included the Oakwood Residence address at 2109 Red Lion Road. 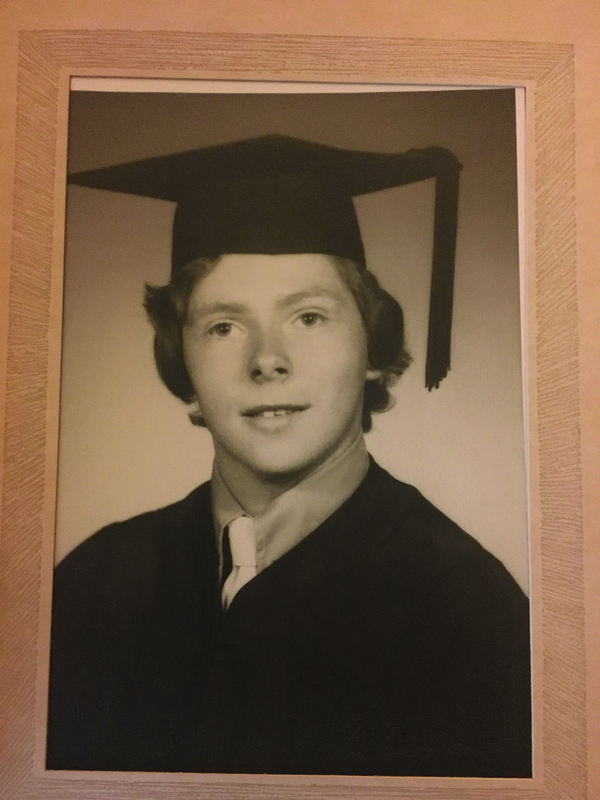 Prior to his long stint as a mail carrier, he was employed as a drug purchaser for the Frankford Hospital pharmacy. 18 years old by the Vietnam War draft call-up, his draft lottery number was #5! 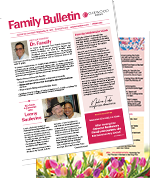 After taking the requisite blood tests, Mike received a life-changing call. The lab results had shown that his blood sugar level was dangerously high, and the doctor wanted to know why he had even considered joining the army. Mike, who had no inkling of his diabetic condition, received a medical exemption, enabling him to seek the medical attention necessary to effectively manage his health. A devoted dad to his daughter Kellie, Mike was always there to hold her hand during her years growing up. He helped her hone her softball techniques and was an avid spectator cheering her on at every game. He volunteered as the coach of the swim team at Christ School – the school she attended, and when she was 10 years old, Kellie and her father jogged in the 5k Race for Frankford Hospital. The duo practiced running nightly for weeks prior to that event.Today Kellie lives in Bucks County with her 2 sons, ages 10 and 5. When she brings the kids to visit her dad at Oakwood, you can see Mike’s eyes light up. They enjoy talking sports – a common love that bridges the generations. Whether its baseball, basketball or football, these men can go at it for hours! To address the psycho-social needs of our seniors, our medical staff includes Dr. Darren Whaley, a clinical psychologist prominent in the geriatric population. 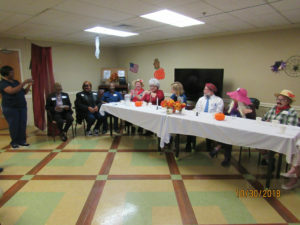 He meets weekly with residents struggling with emotional issues such as anxiety or depression, providing client-centered supportive therapy to help each individual rise above his or her challenges. Always interested in the human condition, Dr. Whaley started out as a criminal justice major. Upon taking some classes in psychology he realized that he was strongly drawn to actually providing treatment. 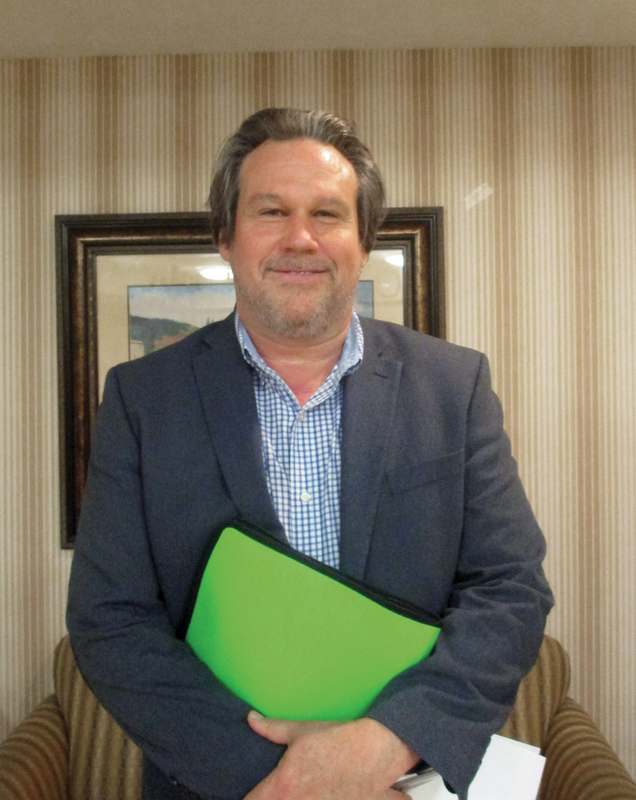 After pursuing a masters in science and experimental psychology at University of Louisiana-Monroe, he moved to the East Coast to complete his doctorate in clinical psychology at the Philadelphia College of Osteopathic Medicine. Dr. Whaley resides in Chester County, PA with his family. He is an avid sportsman and delights in his beautiful children – a 7-year old boy and 22-month old girl. Oakwood Residence is home to many fascinating personalities living rich, vibrant lives. 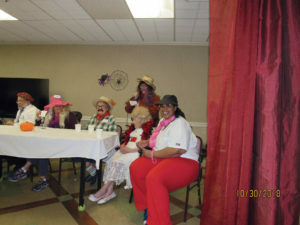 Our community attracts a colorful group of seniors and we make it a point to get to know their background and stories. We are delighted to give you a glimpse into the life of Betty Milstein – singer, actress and poet extraordinaire. A Philadelphia native, born and bred, Betty moved in this past November from the Doral Condos just a few of blocks away. Always well-coiffed and the life of every party, the mellifluous lilt in her voice hints to her singing career on the radio decades ago prior to her marriage to Bernard Milstein. 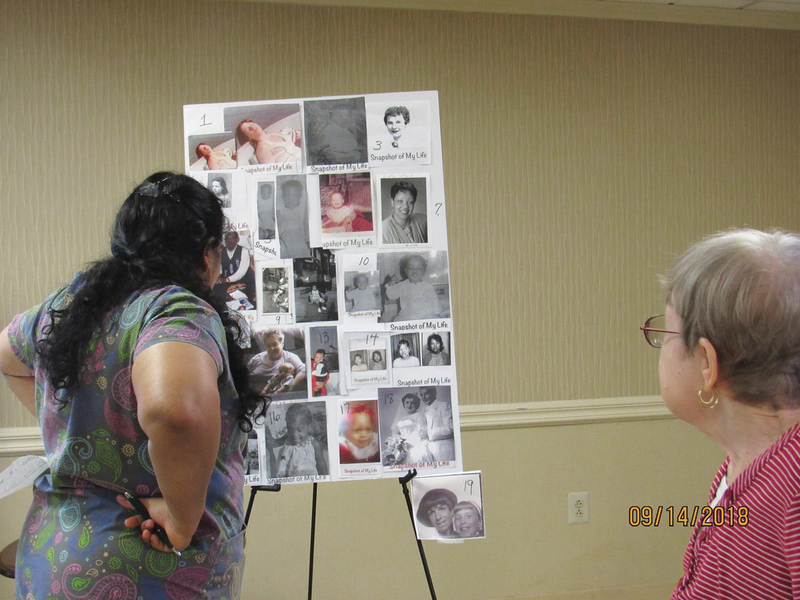 She and Bernie met through her close friendship with his older sister. 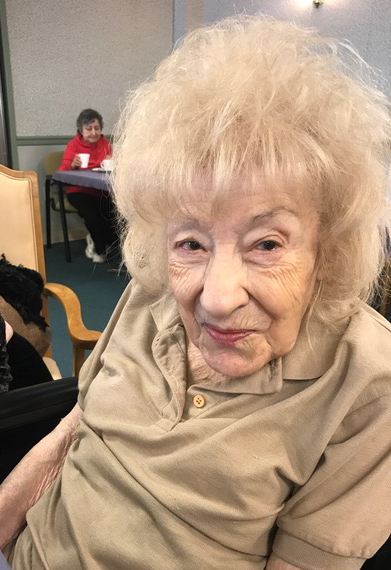 The two kept up a steady correspondence, with love letters flitting back and forth across the ocean, after Bernie was shipped out to the World War II theater. When a serious injury landed Bernie back in the states in a hospital near the Atlantic City Boardwalk, Betty trekked out to visit him. Doctors were ready to amputate his leg, but penicillin – the new miracle drug of the time – saved the day and his leg. After Bernie was honorably discharged with a Purple Heart, the couple married and had a beautiful life together. Betty stayed home to raise their two daughters and filled the house with music. Her daughter Meryl has distinct memories of her mom singing while washing dishes and tapping her feet to the beat. “My father had a beautiful voice as well, and we all loved to sing. We were a singing family like the Von Trapp Family Singers.” Employed at Milstein (no relation) Floor Covering, Mr. Milstein worked hard to care for his wife, who he lovingly called ”my party girl”. In their middle age, the couple moved to the Doral where they were surrounded by relatives and friends. “My sister and I have a special events production company. In the past when we staged murder mysteries at different venues, our mom played Fifi the maid and dad was the butler. They were a real hoot!” recalls Meryl. After her husband’s passing a few years ago, Betty kept herself busy cooking and baking, and discovered a new outlet: writing poetry. Every special occasion – whether a birthday or an anniversary – was graced with her prose. 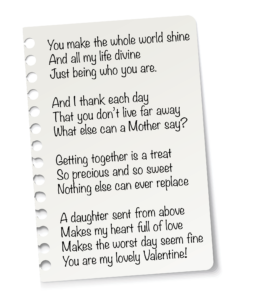 In fact, her poems were featured in the Doral Newsletter and we’re pleased to share one of her Valentine poems here. In honor of National Foot Health Awareness Month in April, we are proud to feature our caring Podiatrist, Dr. John M. Fanelly, DPM. 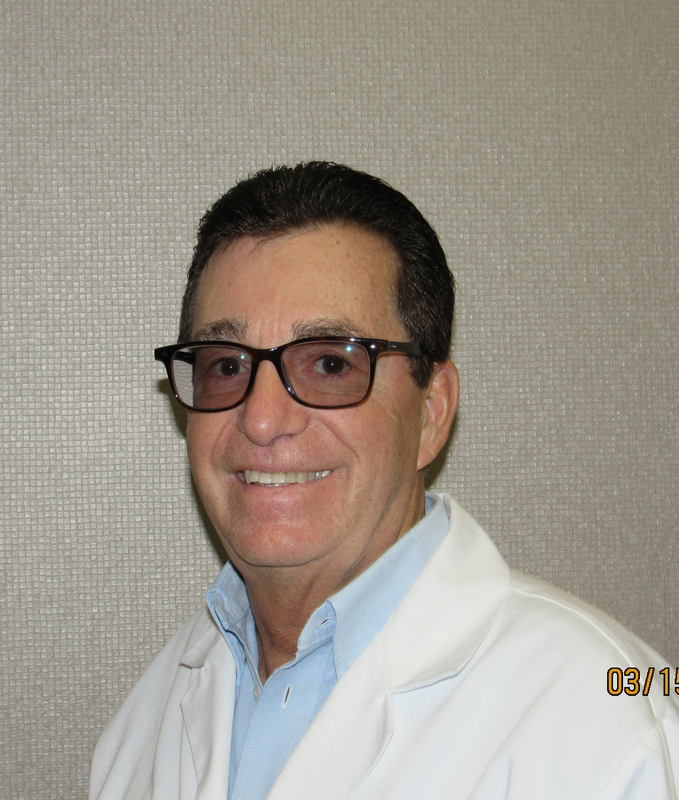 Cherished by our residents for his amazing bedside manner and sense of humor, Dr. Fanelly has been providing truly excellent foot care to Oakwood seniors for over 15 years. To prevent complications, Dr. Fanelly treats abrasions, wounds, foot, ankle and heel pain, as well as trauma and ingrown nails. He writes prescriptions to treat infections and orders x-rays when necessary. Visiting regularly to take care of corns and calluses, as well as painful mycotic nails (nails that are yellow and thick with fungus), Dr. Fanelly’s presence is always a welcome sight. Tips for foot care from Dr. Fanelly:• Check your feet for any redness, broken skin or wounds.• Always wash and dry your feet thoroughly, especially in between the toes.• Wear properly fitting and comfortable shoes.A graduate from NY College of Podiatric Medicine, Dr. Fanelly completed his residency at James C. Giuffre Medical Center in Philadelphia. Lenny, a beloved resident at Oakwood since September 2016, was born in the Baltic State of Latvia in 1945. He arrived in America at the age of 8 and settled in a farm in North Carolina with his parents. The small family later moved to Pennsylvania where his father worked for Bell Telephone. Lenny takes enormous pride in the home he, himself, built for his family – from foundation to roof. With no formal education as an engineer, and no assistance whatsoever from contractors, that home is a source of cherished memories for Lenny’s children. Lenny married Darlene in the early seventies and raised a family together with her that included Judy, a child from Lenny’s first marriage, Brian and his sister Tracy. 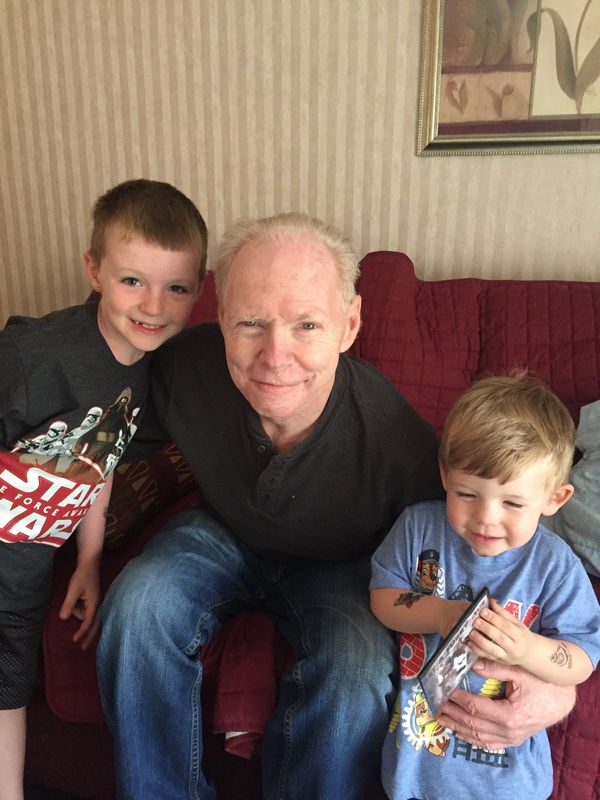 His son Brian lovingly describes Lenny as a great dad who spent time with his children – from working in the garage to fishing, and as a stern yet loving father who raised him to be a good person and taught him what it means to be a man. An avid traveler with a penchant for western movies and a declared fan of Clint Eastwood, Lenny is happiest in the company of his children. Having arrived at the end of WWII and succeeding to build a beautiful family and home in this country, Lenny embodies the American Dream. Ingeborg, known to all as Inge, was born in Wuerzburg, Germany and came to the United States in 1950. 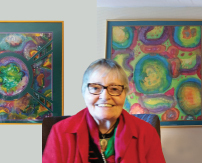 She began painting on silk at the young age of sixty and is now eighty-seven years young, and a resident at Oakwood. Her room is awash in color with her magnificent paintings adorning the walls. Inge is most happy when she is painting on silk. Her silk paintings are energetic and expressionistic. She swirls and layers her brushstrokes of paint creating colorful silk compositions. A recurring main theme for her work is ‘positive energy’ and ‘world peace for all’. Most of her artwork is framed to hang on the wall or to be displayed on easels. She takes pride in creating wearable artwork as well – such as her various sized scarves, ties and pins.Inge was an original member of Art First Gallery in Fredericksburg, Virginia. She had her studio there and was an annual featured artist for several years. Upon accepting my position at Oakwood Residence, I was given the task of caring for the Administrator’s mother-in-law. I was a recent graduate – and I was scared! The responsibility was daunting but I put my all into it. My duties today include taking care of all the residents of Oakwood by providing assistance in taking medication and performing treatments for various skin and wound conditions. We are reassuring and compassionate when they are in pain, we reminisce with them to shift their focus from their condition, we laugh with them, and they in return reward us with the knowledge that what we do and how we do it makes a difference – there is no better job! I would not hesitate to recommend Oakwood to my own family because for close to two decades I have seen firsthand that the care is excellent – and that the staff truly cares. Working closely with Deborah St. Peter, our dedicated Director of Nursing, Dr. Kimmel meets on a monthly basis with every resident: giving each his undivided attention, assessing the progression of their medical needs, and making the necessary adjustments in treatment and medication. 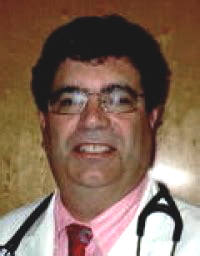 In practice for more than 30 years, Dr. Kimmel specializes in Family Medicine and Osteopathic Manipulative Medicine and is affiliated with numerous hospitals in the area. 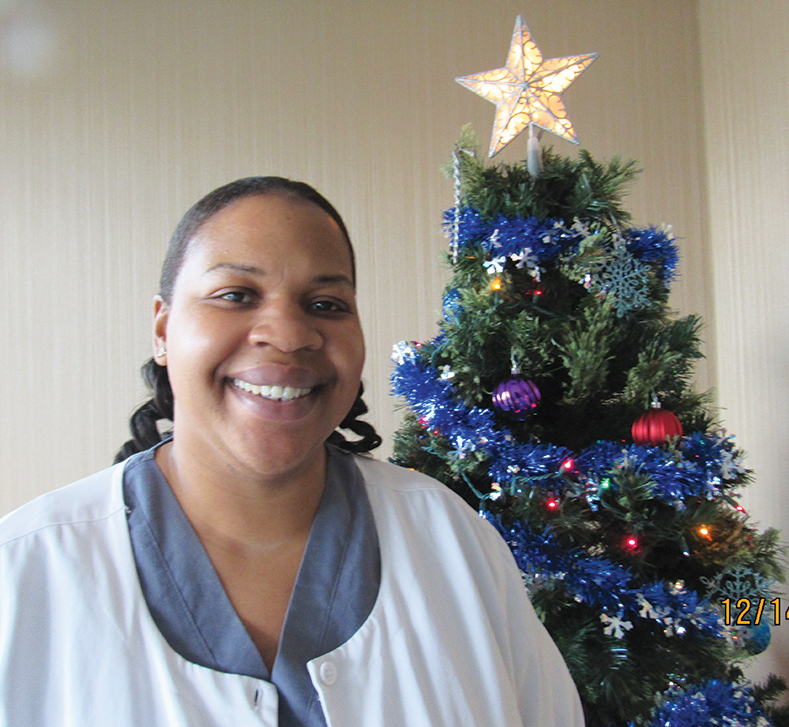 Janet Simaitis joined our family of residents this past March and is adored by all who come into her orbit. A dedicated employee of the City of Philadelphia for 20 years, she worked as a Clerk Typist II in the Department of Human Services until her retirement at age 60. 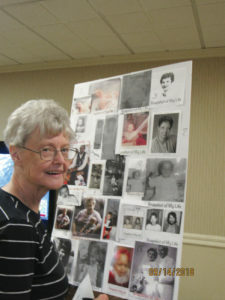 She has always been devoted to her family which included her parents, her siblings and many nieces and nephews. 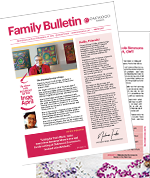 Never one to miss a milestone or important occasion, Janet always sends a card for every birthday, anniversary and holiday to every family member, with a small gift enclosed.